We love receiving pictures of the results of our laser cutting from our customers. When we have completed the laser cutting process, we usually don’t see the end result, but it’s always fun to see what comes from what we have been laser cutting. Here is a happy customer who has hung up her laser cut window decoration and street sign. 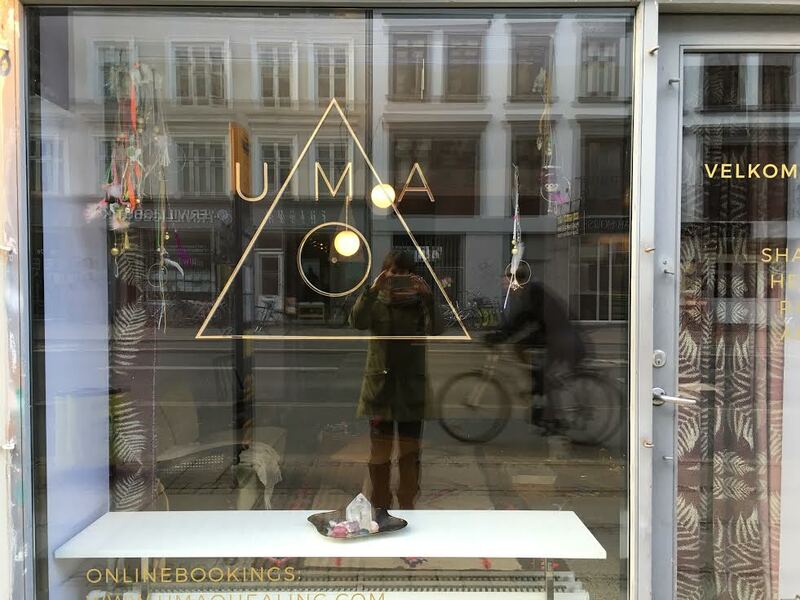 Thanks to Helena Karhu, owner of Umao Healing & Artwork. The signs are laser cut in 5mm black acrylic and 3mm mirror acrylic in gold.